UPDATE: Tom Odell's Shanghai show is now sold out - you can still head up to Beijing to see him though. It seems like we have a whole bunch of amazing international musicians headed to town over the next few months, Jason Mraz and Troye Sivan to name a couple. 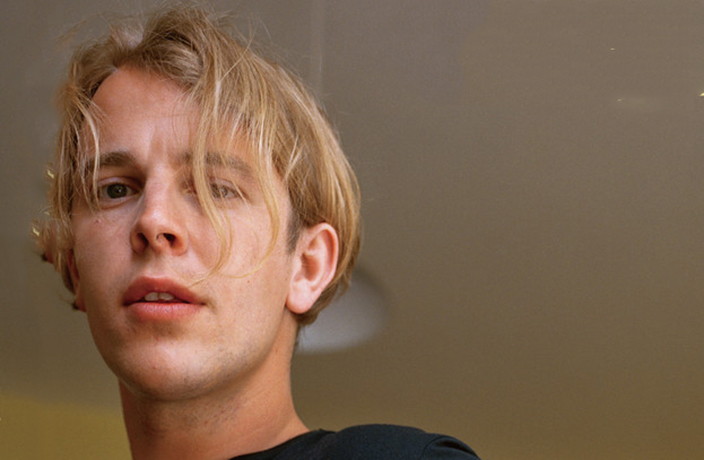 And now we’ve learned that British singer and songwriter Tom Odell will perform in Shanghai on March 22-23 at Bandai Namco Shanghai Base as part of his Jubilee Road Tour. Tickets are officially on sale and you can purchase them right here. Fri Mar 22-23, 8pm; RMB480. Bandai Namco Shanghai Base Dream Hall, see event listing. Purchase tickets here.